Companies spend so much on advertisement these days whether these are simple signboards or fleshy neon signboards. Talking about the neon signboards, they attract visitors during the night-time. These neon signs look so colourful and full of light that the signs surely get the attention of anyone who passes by. That is the reason why the companies or stores spend so much on them; just to make sure their brand gets more visibility. But, you have to be extra careful while installing neon signs because if one of the light is out, it will result in a funny neon sign fails. 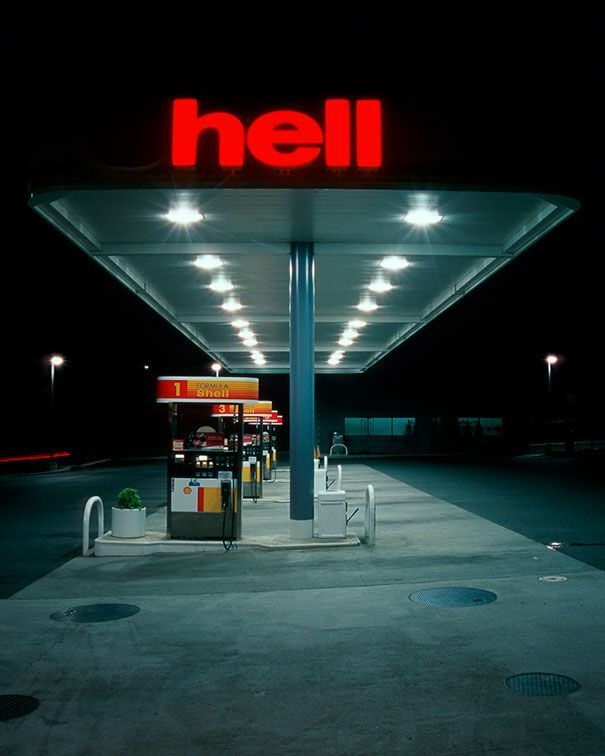 Just like funny neon sign fails can end up with ‘hell‘ instead of ‘shell‘. 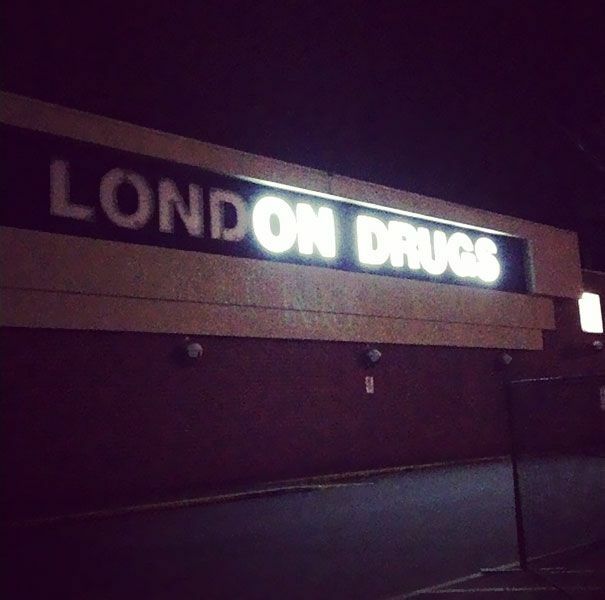 We think now you have some idea that what neon sign fail can do with your brand. 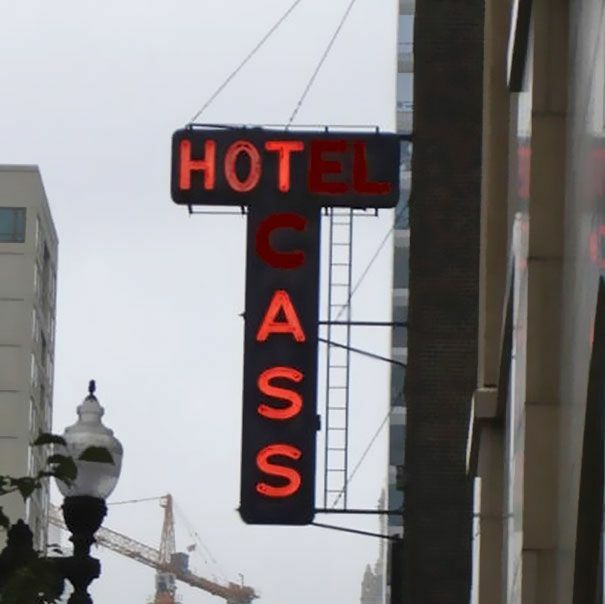 Today, we have collected some of the funny neon sign fails that will make you laugh hard. Especially for the business owners who are planning to install neon signboards, it’s an opportunity for you to understand what can possibly go wrong with your brand. 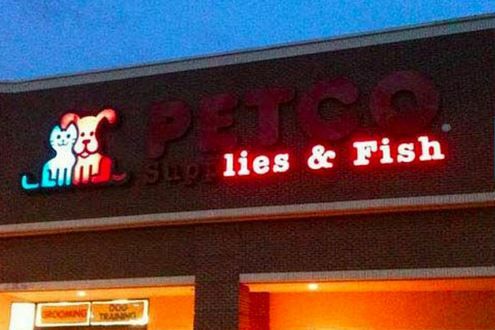 So, let us check out 10 of the funny neon sign fails ever. 1. 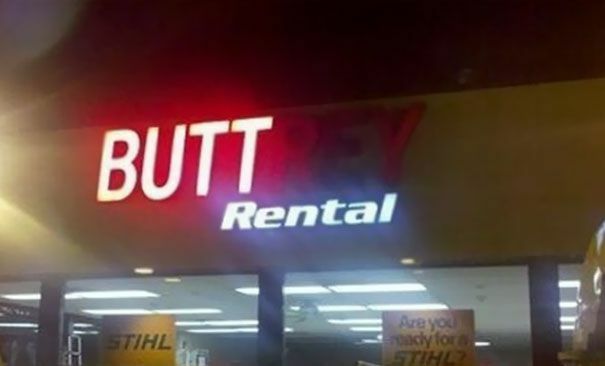 Just imagine your business name flashing something like this on the street. 2. For all those whose hearts are broken by you lovers. 3. 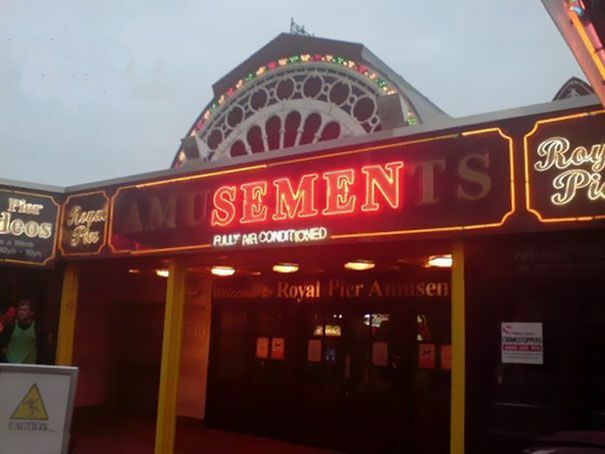 When Amusements become something like this, it’s surely the worst neon fail ever. 4. No, it’s not what you think, it’s not the gateway to hell, it’s just ‘SHELL‘ without ‘S‘. 5. 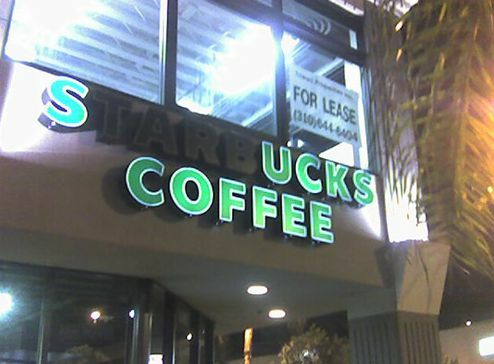 The moment your neon sign accepts that you sell the worst coffee ever. 6. When all you can buy from the store is ‘Lies’. 7. By the way, it’s just your dirty mind. 8. Now, you can imagine what kind of service customers expect from you. 9. 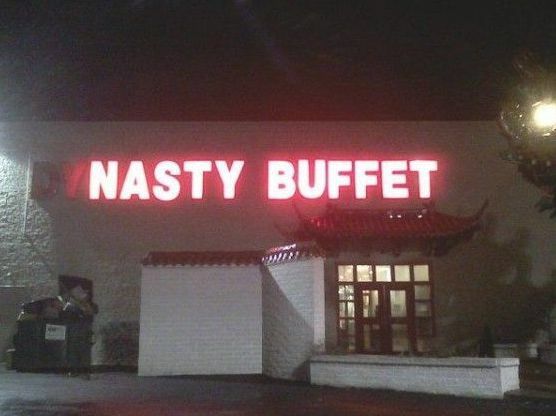 When your ‘Dynasty‘ becomes ‘Nasty‘. Don’t miss: 10 Funny And Hilarious Ebay Fails That Will Tickle Your Funny Bone. 10. When your favorite city is on drugs. 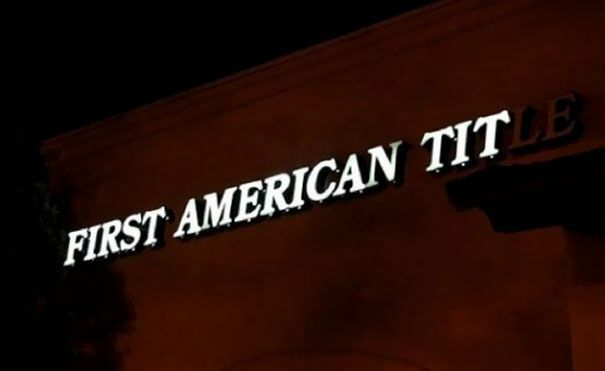 Also, let us know if you like these funny neon sign fails. If you liked the post, make sure to share this post with your friends and loved ones, so that they can laugh hard too.